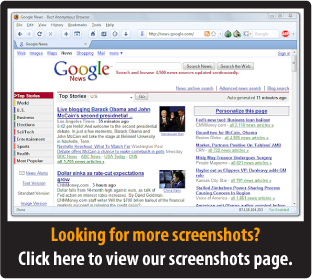 Check Out The Screenshots Of Best Browser In Action? 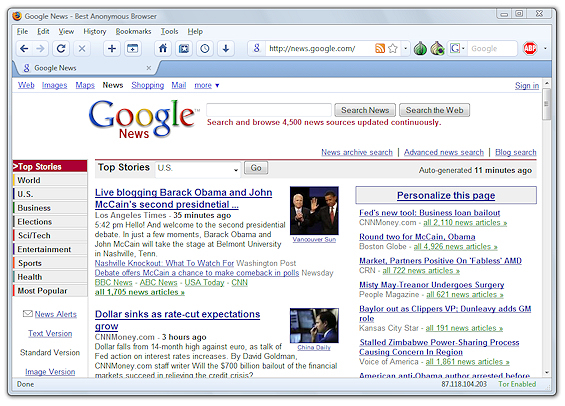 Remember, The Best Anonymous Browser is built on top of the latest, constantly-updated Firefox browser. That means it has the exact same look and feel as any regular browser. We even use a special, user-friendly "cross-browser" skin – so no matter whether you’re used to working with Firefox, IE7/8 or Chrome, you’ll feel right at home! 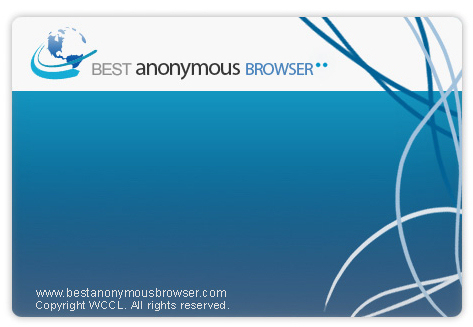 Welcome to Best Anonymous Browser! Simply start browsing – You’re anonymous! From here, just use the browser as normal. Safe in the knowledge that you're completely anonymous! All of your surfing traffic will automatically be routed through two high-speed, high-security anonymous Tor servers. That means your IP address is totally shielded – and your online actions absolutely CANNOT be traced back to you. 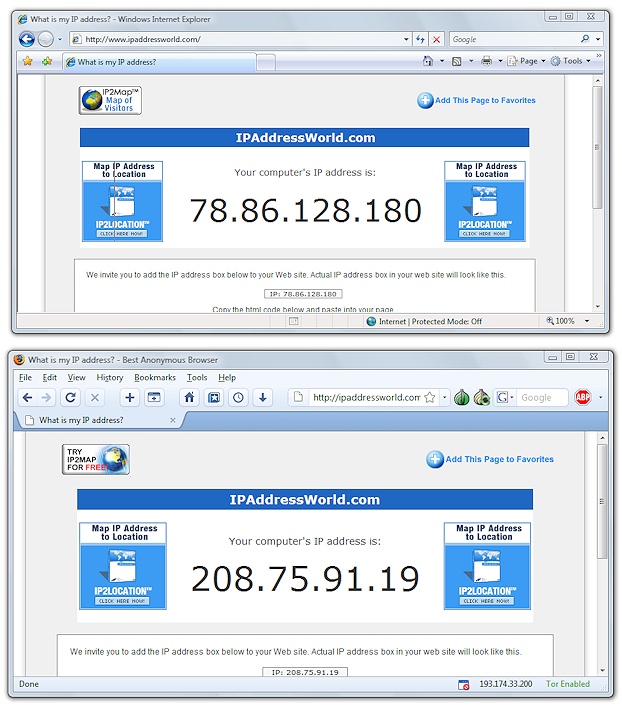 In the top screenshot here, you can see Internet Explorer 7 - proudly exposing your IP address to the entire world. Below it, you have the Best Anonymous Browser. The website is displaying your masked IP address, totally anonymous and routed through the Tor network. And don’t think the Best Anonymous Browser benefits end there! 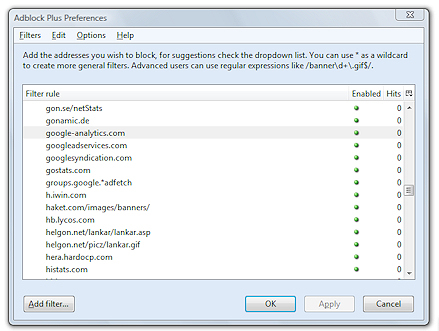 There are dozens of built-in privacy features that we simply can’t take screenshots of here – such as the way the browser automatically blocks commercial advertisements, popups, bad scripts, and referrer strings. Plus, don’t forget that Best Anonymous Browser completely clears its own history, using FBI-level data deletion standards, the moment you clear the browser.